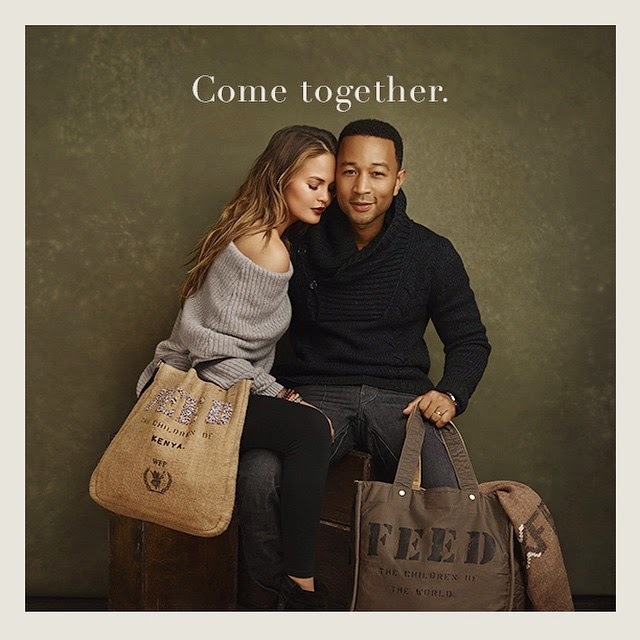 It was Chrissy Teigen's birthday a few days ago and she marked it in a low key way with just a small party thrown for her by husband John Legend and only a few close friends in attendance. She shared a couple of pictures after that of the two kissing saying, "GroSsSssss I know. I just love him a lot." Thank you to my beautiful, wonderful husband for throwing me such a wonderful birthday weekend spent with some of the most wonderful friends i could ever imagine, as if I'm not lucky enough year round. And today was an entire day spent in bed with my beautiful husband, a housewives marathon, the soul train awards presents by twix, and now homeland. Beyond happy. Thank you to my endlessly loyal and loving friends and everyone out there for the well wishes! !